Indian Post Recruitment Notification 2018.Indian Post has released a notification for the recruitment of Staff Car Driver vacancies.Check the eligiblity and notification prior to apply for the positions. Candidates should complete 10th standard, experience of driving light & heavy motor vehicles for at least 3 years and must have driving license, and should have knowledge in motor mechanism. Candidates must have minimum age 18 years and maximum age 27 years. The selection process is through written test, personal interview and document verification. Candidates can fill the application form through offline mode and attach all relevant documents to send to the given address below. 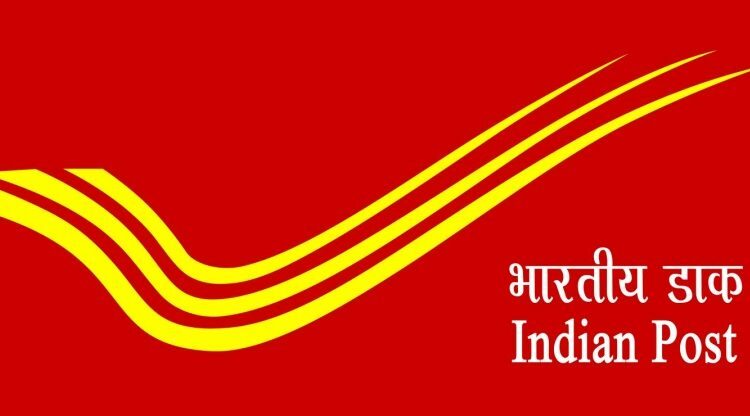 https://www.indiapost.gov.in/vas/Pages/IndiaPostHome.aspx is the link to apply offline directly.